Spots Still Available for Summer Camp! If you are interested in our award-winning Summer Camp, sign up soon – many of our groups are filling up fast! Don’t miss your chance to join the fun this summer at TIS. Summer Camp is the perfect time to explore a new language and culture. 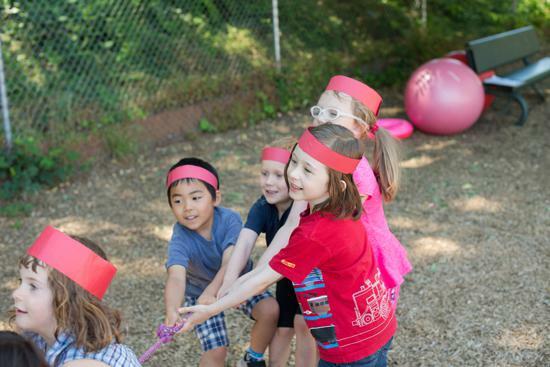 Every camp offers children the opportunity to build language skills through fun hands-on activities, songs, games, outdoor fun and so much more. Visit intlschool.org/summer for more information and to view the most recent availability chart. Catch Up on the Capstone Trips! Our 5th grade students are having life-changing experiences on their Capstone Journeys. Don’t forget to check out the Capstone blogs to follow along with their daily adventures! 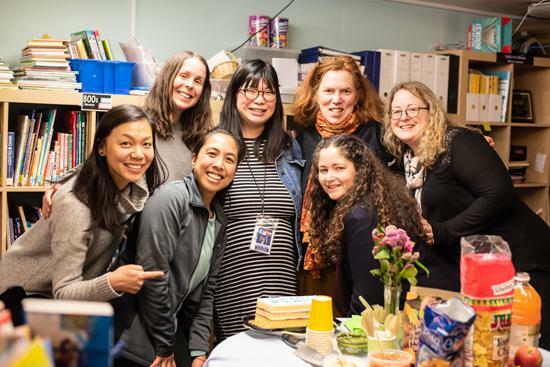 Our Library Specialist, Tomoyo Wells, is headed off on maternity leave! Upon returning from the Capstone trip to China, Heidi Smith-Evans will be covering for Tomoyo. We are especially grateful to have Heidi’s help as she already knows the library and our students from her many hours volunteering in the library. But having Heidi cover Tomoyo’s maternity leave means she won’t be volunteering her usual 5-10 hours a week in the library. We are already feeling the impact of this with her gone on Capstone! We need to fill in those hours, so if anyone is interested in volunteering in the library, please contact the librarian, Lora, at loraw@intlschool.org. Please join us for our next TIS Community Service Day on Friday, April 12 at the Children’s Healing Art Project (CHAP). 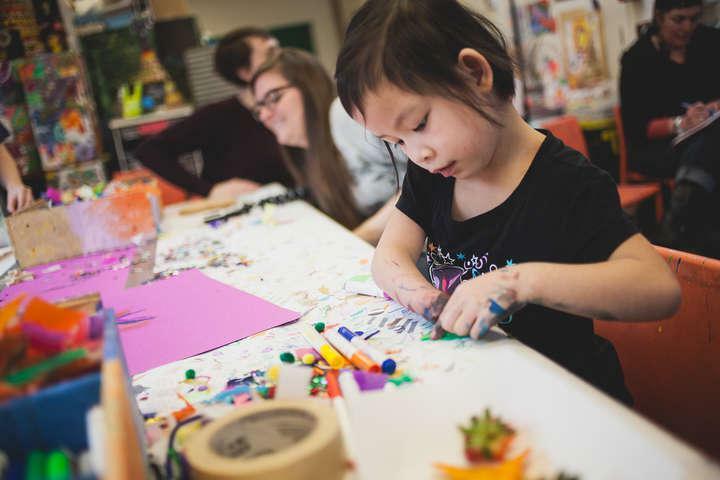 CHAP provides inclusive healing arts programs, free of charge, to children, teens and families affected by pediatric illness, disability or special need and provides Oregon’s only in-and-out of hospital interactive healing arts program. Please note that children must be chaperoned. This is not a drop off event. All ages welcome. Please sign up here to reserve your spot. Space is limited. We are looking forward to seeing you! Keepin It Clean Walk – Kindergarten AND First Grade. This afternoon walk has been moved up a week due to Spring Break. Kindergarten and First Grade families are invited to come out, socialize, and help keep the areas surrounding campus clean. Some members pick up trash/remove weeds as they walk, but that is not a specific part of the program (Pickers and bags are provided; bring some gloves if you can). An easy way to get volunteer hours! Meet at the Hilltop Gate. 2:00-3:00pm. Chat with Alumni Night for Prospective Families Do you know any families who are interested in TIS? Send them to our Chat with Alumni Night! Recent Alumni will answer questions about their TIS experience and beyond. More info here. Spring Break! Enjoy your time off. See you in April! 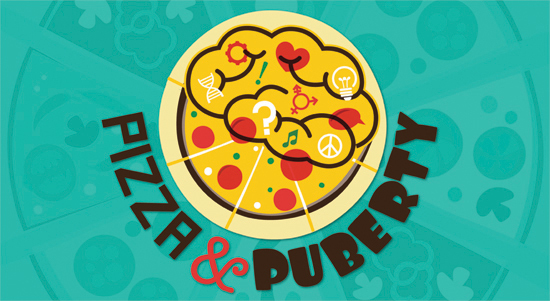 Tweens, Teens and their ‘Askable Adult’ are invited to Pizza & Puberty. Come learn about and celebrate your growing body and mind. 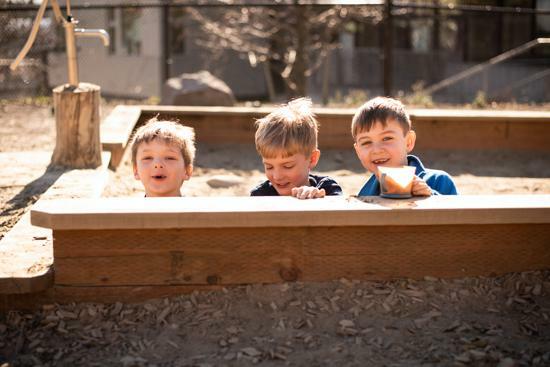 Benefits: Take part in a free group parent-training program, learn Dr. Lucy Jane Miller’s A SECRET problem-solving tool, gain support from other parents, contribute to the design of future interventions for parents! The Owl is published weekly to TIS families. Read it all here or at intlschool.org/owl. Like us on Facebook, Twitter & YouTube!